**STOCK PHOTOS* Pics coming soon! *FABULOUS! NEW CONSTRUCTION! 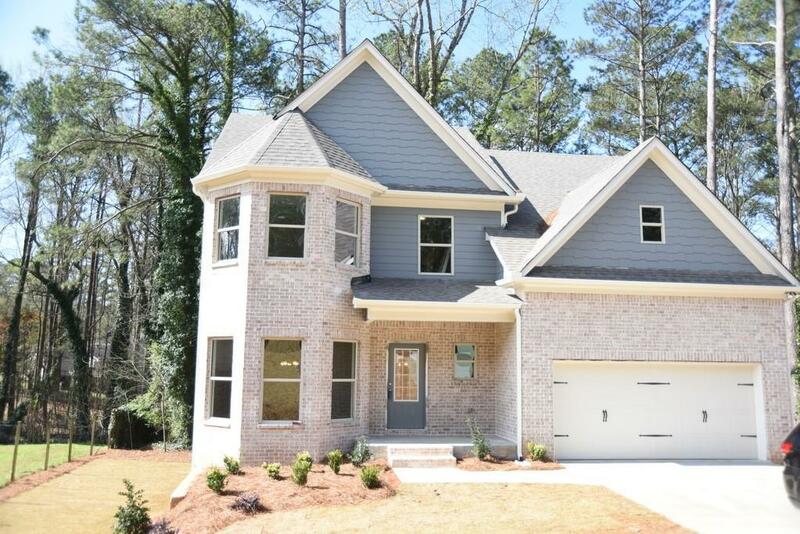 Gorgeous 4 bed 2.5 bath home on unfinished basement! 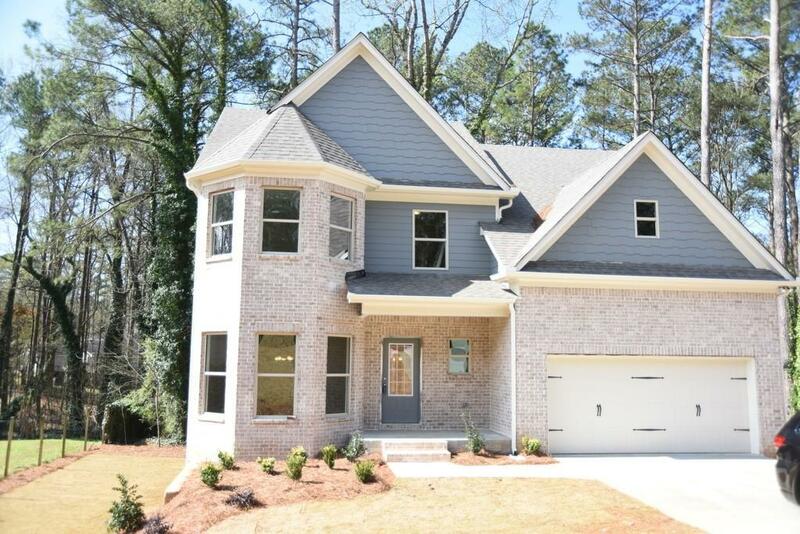 Featuring hardwoods on the main level, coffered ceilings in the great room & dining room! 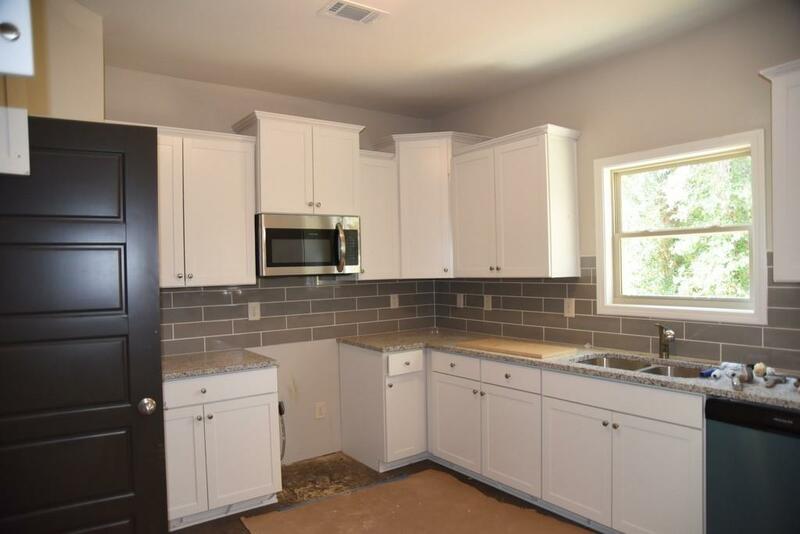 Spacious kitchen with granite and SS appliances with view to great room. Beautiful covered back deck with view of private backyard! Oversized Master with Sitting room and large walk in closet. Bedroom up is perfect for a teen suite or playroom! Bring your buyers today - won't last long! Still under construction - estimated completion approx 3 weeks. Listing provided courtesy of Rivermoore Partners Realty, Llc..